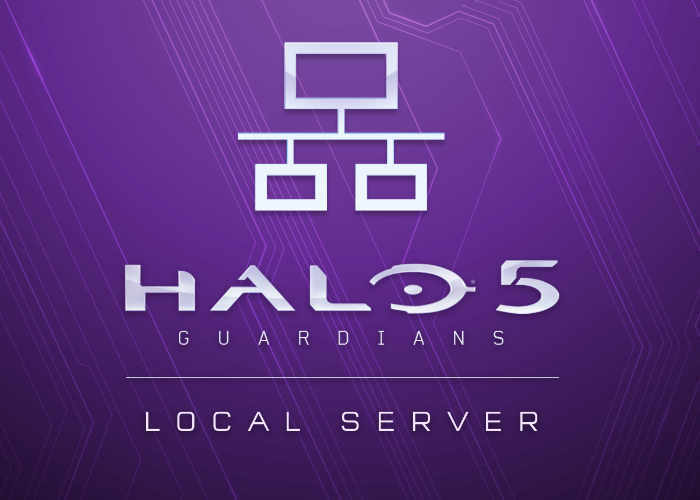 Soon Halo fans and event organisers will be able to create their very own local servers and host Halo 5: Guardians games thanks to the imminent release of a new application announced by Microsoft this week in the form of a Windows UWP app aptly named Halo 5: Guardians Local Server. The new application will be available to create Halo 5: Guardians local LAN parties. The application is expected to be made available around November 2nd when a new update is released called “Overtime” which brings with it a wealth of new fixes and updates ready for the launch of the Xbox One X console. The Halo 5: Guardians Local Server application will be available to download via the Windows Store transforming your PC into a local server enabling Xbox One consoles on the same network to experience super fast gameplay and low-latency Halo 5: Guardians multiplayer matches. All Halo 5 players can use the Local Server app to create their own custom games, including custom game types and community maps created using Forge mode – and all you need is an Xbox Live Silver account. An internet connection for host PC and consoles is required for Xbox Live sign-in and Post-Game Carnage Reports but all gameplay traffic is transmitted over the local network, significantly reducing internet bandwidth requirements, and letting you concentrate on the action. Fore more information on the new functionally that will allow gamers to create their very own Halo 5 Guardians Local Servers using a PC system jump over to the Halo Way Point website by following the link below.